Alizé Carrère is a National Geographic Explorer researching and documenting climate change in practice. 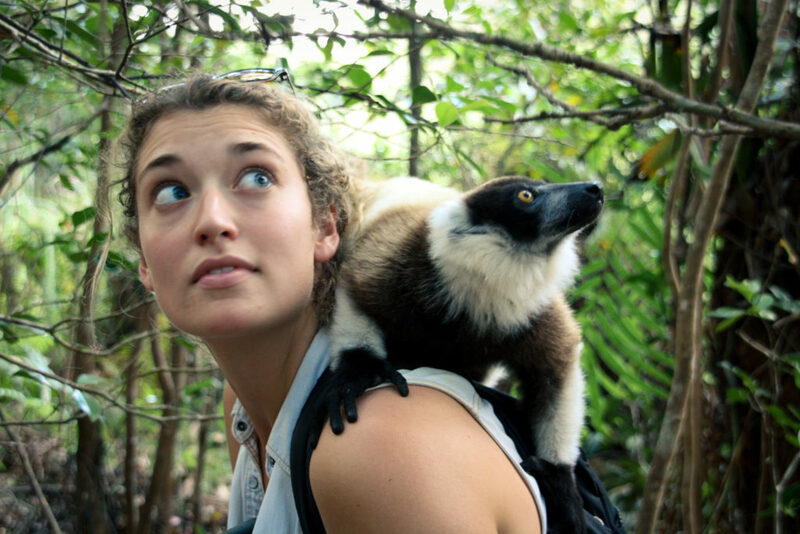 In 2013 she received support from National Geographic to conduct research in Madagascar, where she spent several months uncovering an unlikely agricultural adaptation in response to deforestation. This set her on a journey around the world to document other examples of remarkable human resilience in the face of environmental change, bringing her to places as diverse as Bangladesh, India, Norway, and China. She is currently working on a series that weaves together these stories of human adaptation to inspire innovative thinking for our planet’s biggest challenges. Alizé received her B.A. and M.Sc. from McGill University in Montreal, Canada and is currently pursuing her PhD in Ecosystem Science & Policy at the University of Miami.